I finished my book. 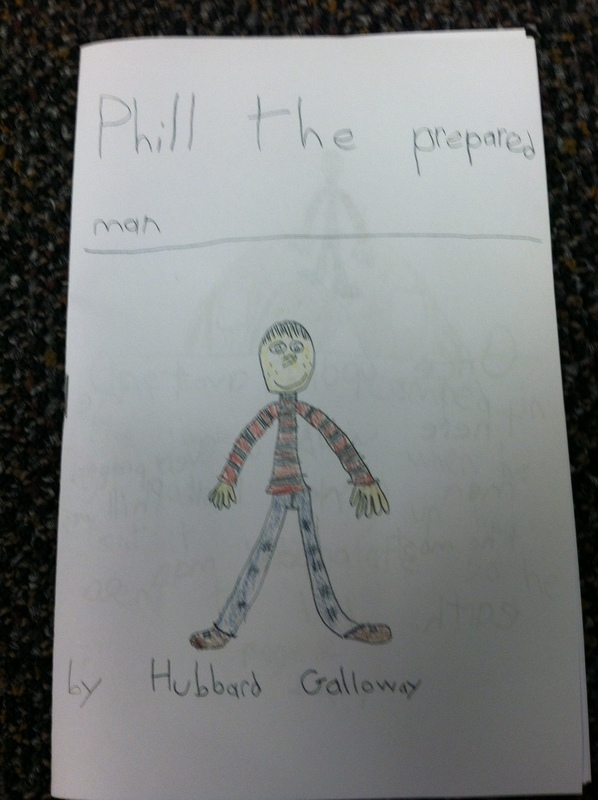 It is called Phill The Prepared Man. I am going to sell these for five dollars each and use the money to buy sungear for the Albinos in Tanzania. I will have these with me if you would like to buy a copy. You can also email my Daddy at jack@daveramsey.com . My brother Charles has also made a picture book that is one dollar.